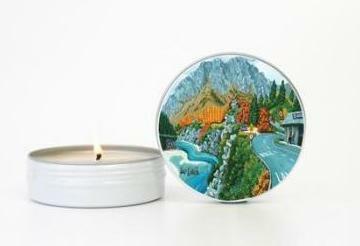 Designed in collaboration with New Zealand artist Timo Rannali, this striking collection of 100% natural soy candles is available in a choice of seven different artwork designs. 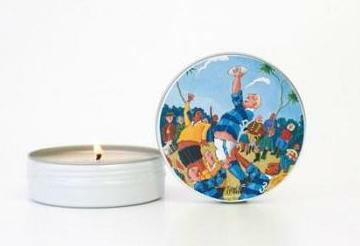 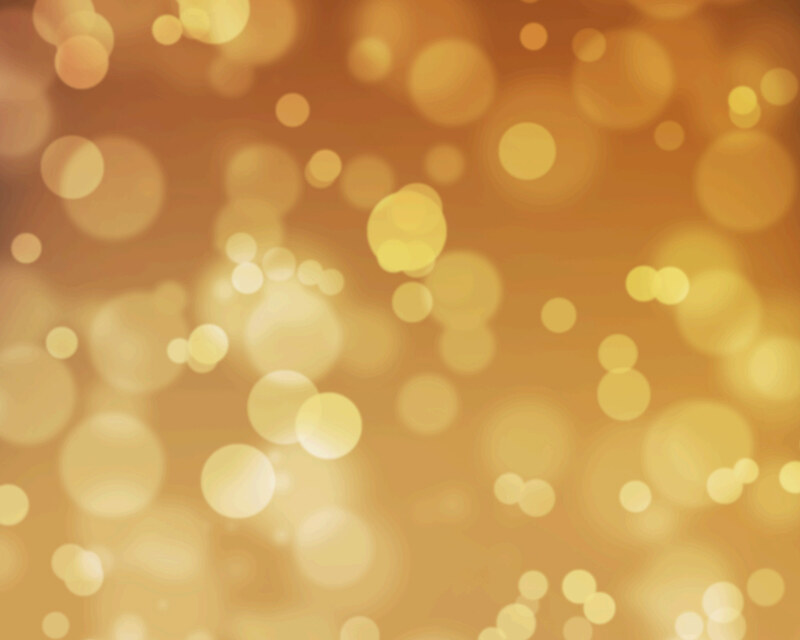 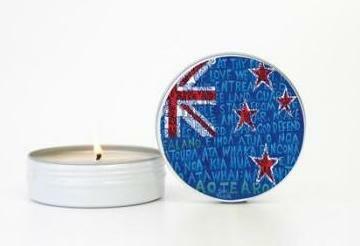 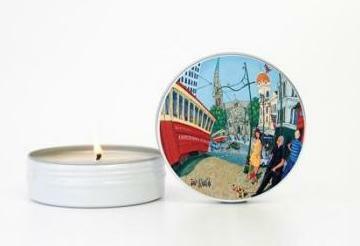 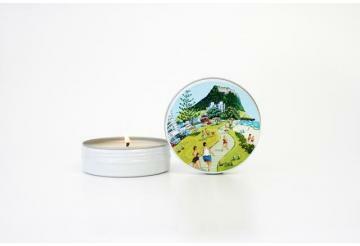 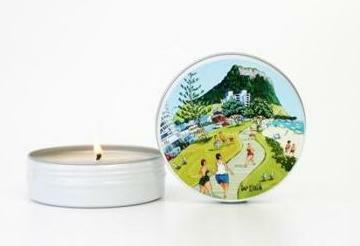 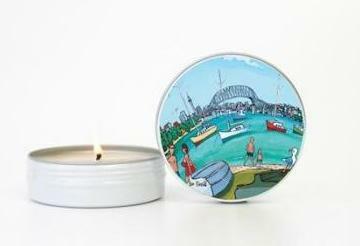 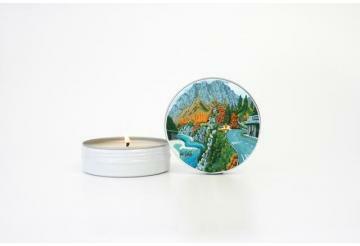 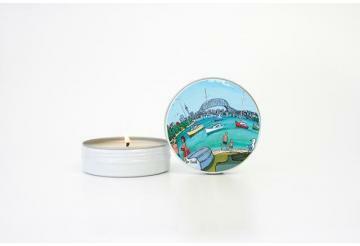 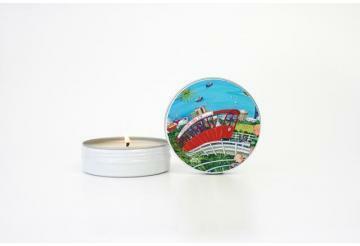 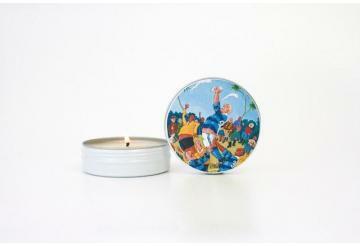 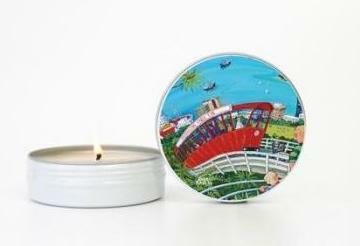 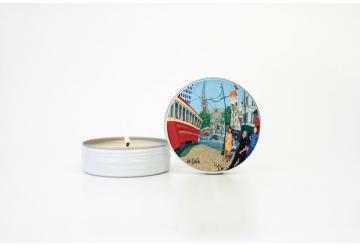 Each candle is fragranced with Pohutukawa and hand-poured into lightweight, durable tins. 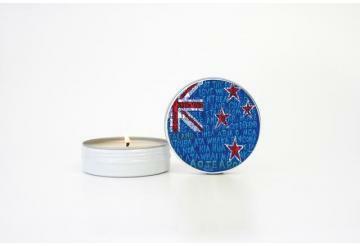 They make perfect gifts for sending overseas.